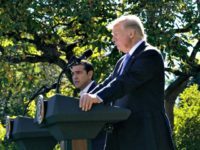 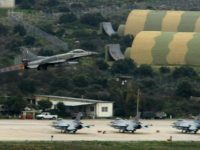 Defense Minister Panos Kammenos, visiting Washington this week, said in remarks Tuesday with American counterpart Jim Mattis that Greece hopes to convince the United States to expand its military presence in the country. 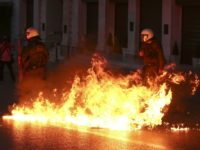 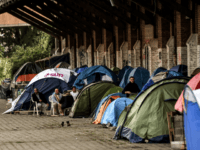 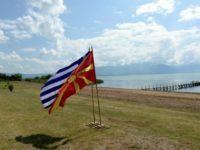 The deal struck by the Greek and Macedonian prime ministers to end the 30-year argument over what the Macedonian republic should be called is making little progress through the Greek government. 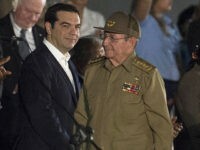 On Tuesday, an influential member of the governing political coalition announced he was ready to bring the entire government down if the name deal moves forward. 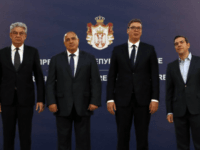 BELGRADE, Serbia (AP) — The prime ministers of Greece, Bulgaria and Romania have pledged support for Serbia’s membership in the European Union, saying it would boost stability in the Balkans. 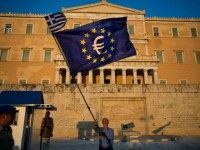 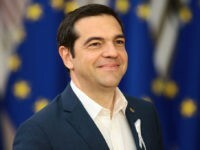 BRUSSELS (AFP) – Top EU economic affairs official Pierre Moscovici heads to Athens for talks with Greek Prime Minister Alexis Tsipras on Wednesday in an effort to unblock bailout negotiations. 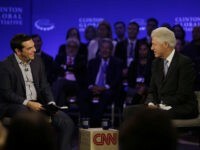 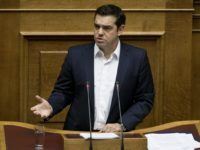 One of the messages in the latest WikiLeaks publication of Hillary Clinton emails is a July 2015 request from John Podesta, a close Clinton ally who is now Hillary’s campaign chairman, to the office of Bill Clinton, asking him to pressure Greek Prime Minister Alexis Tsipras into accepting the European Union’s debt deal. 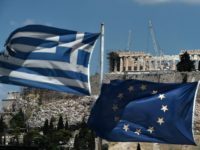 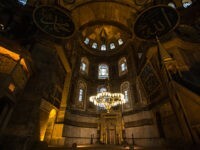 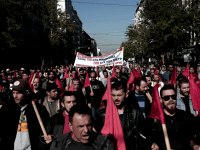 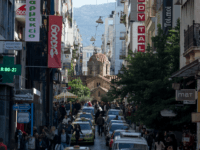 (REUTERS) – Greece on Monday unveiled plans to revise its constitution, formally proposing a clearer distinction between the state and the powerful Orthodox Church, changes in how the president is elected and limiting terms of lawmakers in parliament. 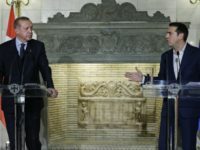 Turkish President Recep Tayyip Erdogan has condemned the boos and cries of “allahu akbar” from Turkish fans at a soccer game against Greece this week, chiding fans for booing the Greek national anthem but not mentioning that fans also appeared to boo a moment of silence for the victims of last week’s terror attacks in Paris. 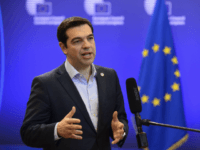 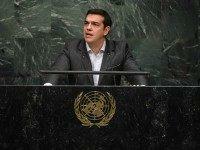 Greek Prime Minister Alexis Tsipras urged listeners at the UN General Assembly Thursday to avoid “the same old recipes” to solve conflicts, and warned against “unilateral action” to solve problems like the civil war in Syria, which may put Tsipras at odds with his Russian allies. 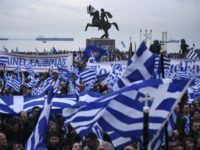 Greece’s Former Deputy Infrastructure and Transport Minister Dimitris Kammenos failed to last 24 hours in the job, as his appointment by leftist Prime Minister Alexis Tsipras was immediately followed by the resurfacing of a number of offensive anti-Semitic tweets, including one implying Jews were responsible for the September 11 attacks in America.